I'm sooo sorry it's taken a couple of weeks to get to C in the alphabet, and there is no other reason for it than me! 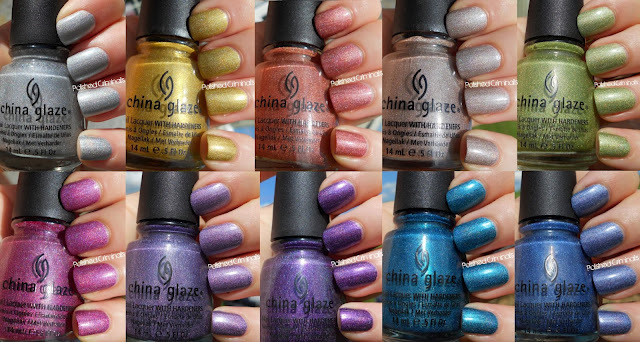 I knew I wanted to honour China Glaze but I was DAUNTED by how huge an enterprise that was going to be. So I kept putting it off. Lol. Oops. So why did I choose China Glaze? Well, a few reasons. I don't own many polishes by Catrice; most of my Cult Nails are unswatched; ditto for my AMAZING Crows Toes; I don't own any Candeo. Secondly, well, China Glaze is just AWESOME. A common polishaholic question is: if you could only wear one brand for life, what would it be ? Well, my answer has always been China Glaze. 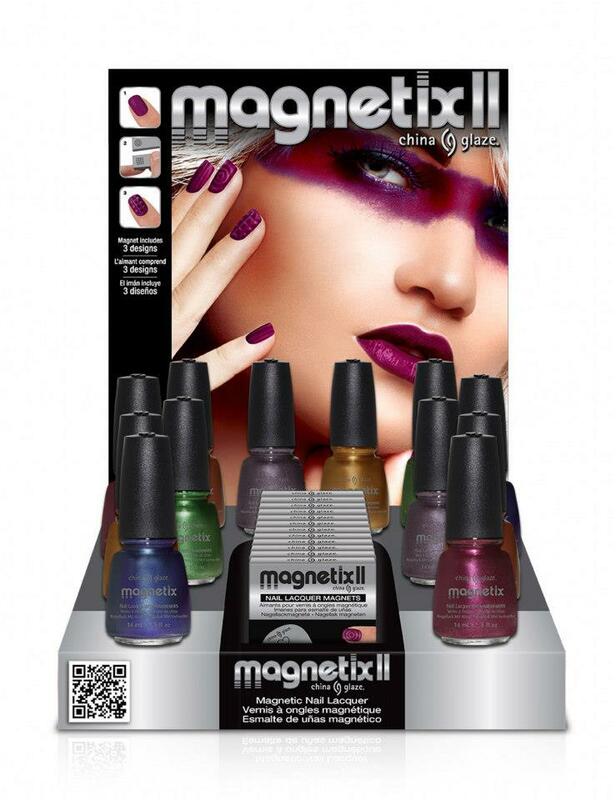 Not because their polishes wow me the most, but because they are excellent value for money and (more importantly) incredibly varied, and that's what impresses me the most - for a big brand, they are incredibly inventive. Neons - to die for! 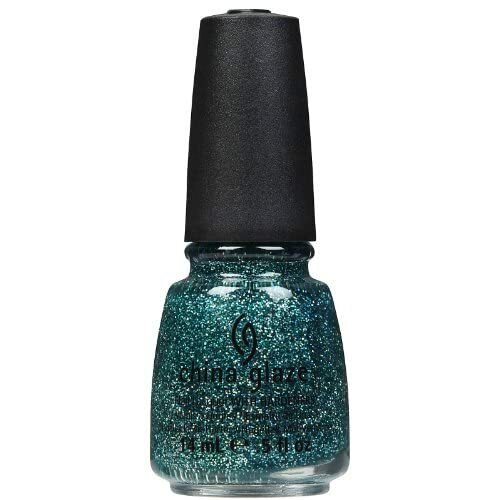 Every year they release fabulous Collections, and if I was starting my polish library again, China Glaze is where I would start. Whenever I decide a need a new shade of a colour for nail art, I always look to buy CG before anything else. 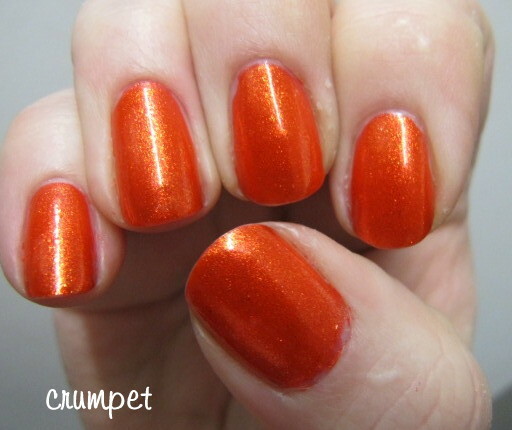 above photo from the lovely Polished Criminails. You can read my Prismatics Round Up here. 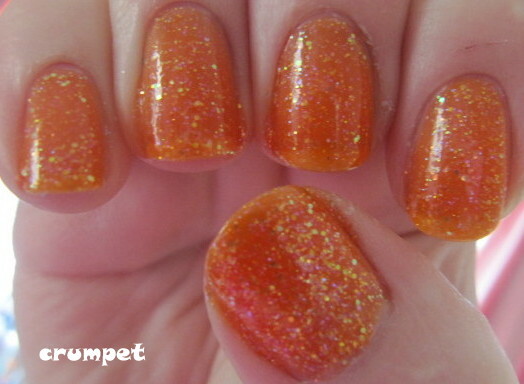 Mostly, China Glaze features in my nail art, but that should never detract from how beautiful their colours are. I hope you've felt the love today, and that you're as excited as I am that they'll be starting 2013 with ANOTHER holo collection.